1. Special single screw extruder for polyolefin, having high extruding velocity and effective plasticization. 2. Separation mixing screw specialized for polyolefin. 4. 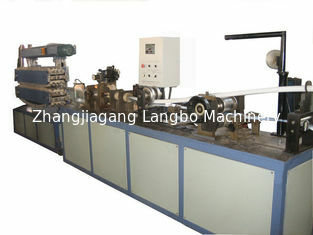 Producing pipe limit 20-160mm , manufacture velocity up to 15m/min. 5. 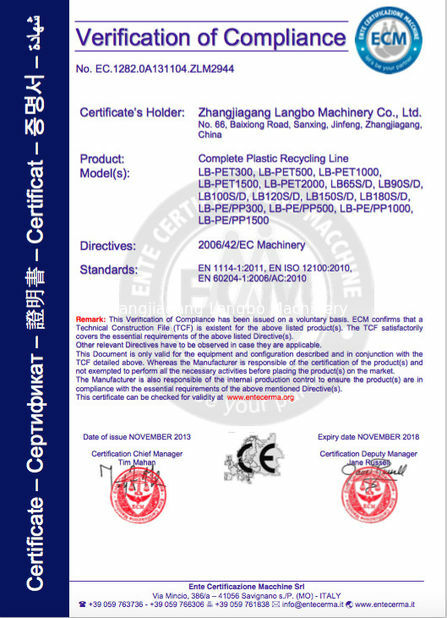 May be used to produce HDPE silicon core tube , ordinary PP-R , PE , PEX and PE-RT pipes. system are all famous products in the world. inner wall spiral pipe, inner wall hollow pipe, and core layer bulpo pipe, etc. 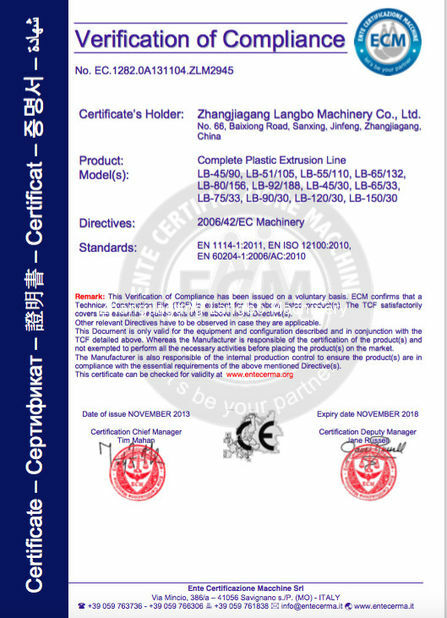 ingredients and complete manufacture line. we have more than 15 years experiences in this field. our engineers can go to aborad to install the machine and trainning the workers.